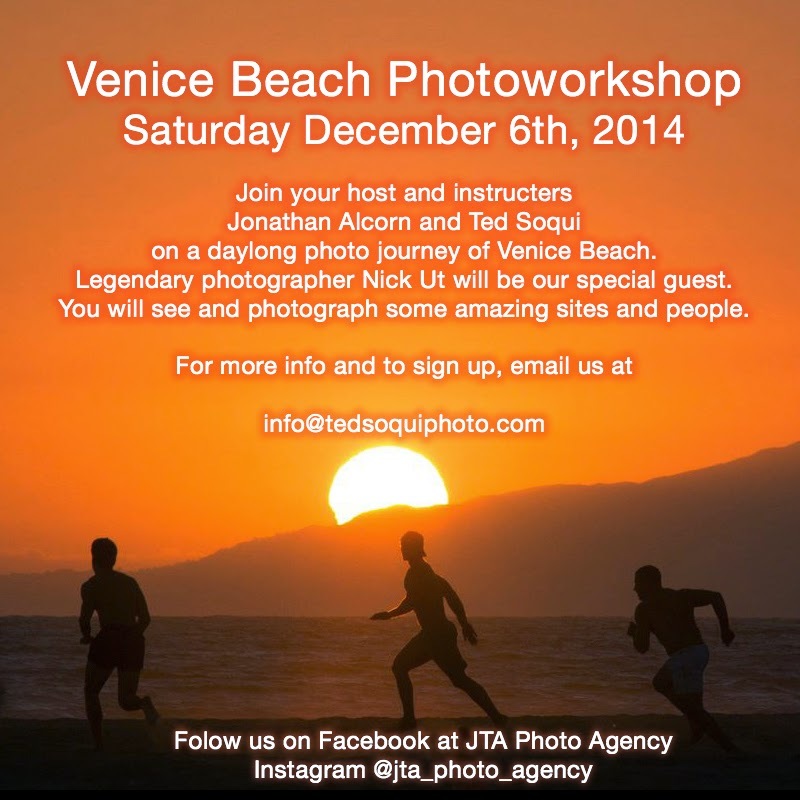 Join Jonathan Alcorn, Nick Ut, and myself on my inaugural Venice Beach Photoworkshop. You will photograph some amazing folks and see some brilliant places in and around Venice Beach. Nick Ut will will be our special guest photographer. This will be a hands-on in the field photoworkshop, you will get amazing photos.